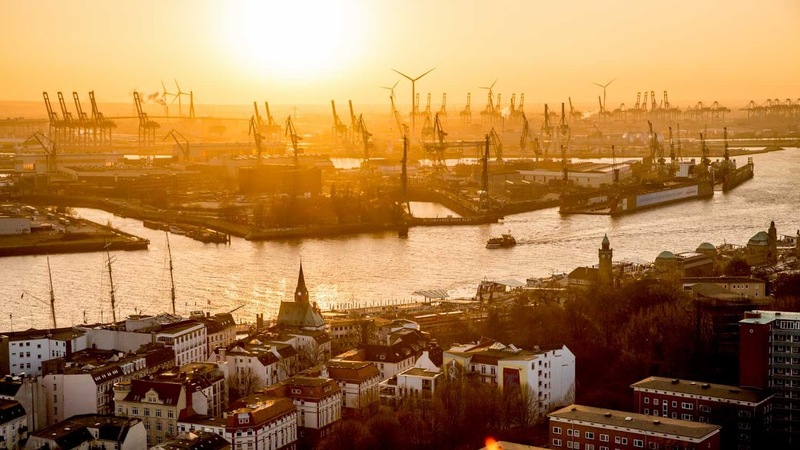 One of Europe's largest ports and the reason for Hamburg's nickname 'Gateway to the World,' the Hamburg Harbor is a great spot to check out when you're in the city. The port is almost as old as the city itself and for centuries has been the center for trade between central Europe and the rest of the world. 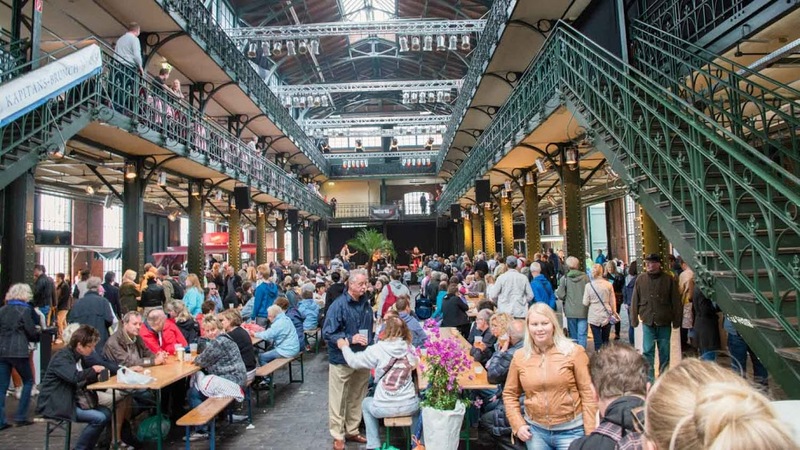 This legendary fish market is a must see for all visitors to Hamburg - and they don't just sell fish. You can pick up pretty much anything here. It's well worth a look! Every May, Hamburg celebrates the birthday of the port. 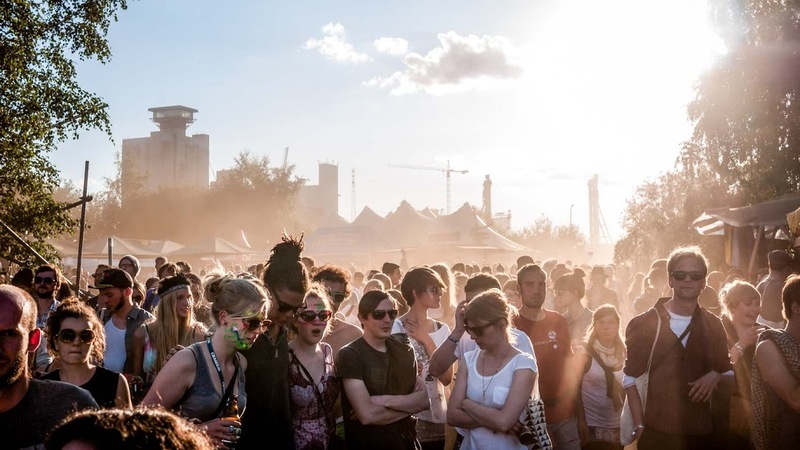 It's a great party atmosphere and an exciting experience, if you're in the city at this time. 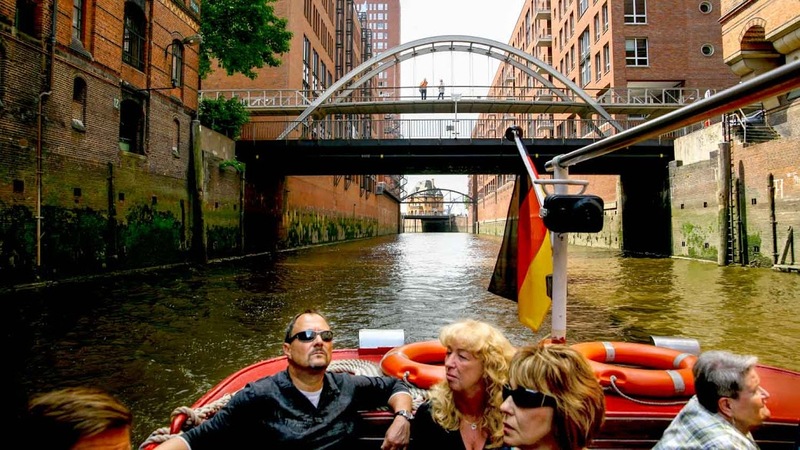 One of the best ways to experience the Port of Hamburg is from the water itself. Why not enjoy a tour along the many canals around the Alster and Speicherstadt? The Hamburg Harbor is also a main site of culture in the city, with various museums, musical theaters, bars and restaurants close at hand. Of course you can visit the Hamburg Harbor at any time of the year, however the best time for tourists is around the Hafengeburtstag, which normally takes place around the 5th of May. 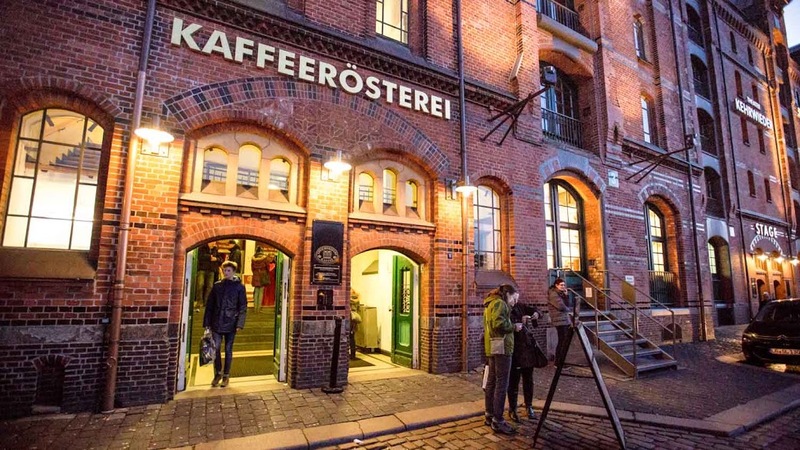 If you're planning a visit to Hamburg, looking for accommodation close to Hamburg Harbor is a great idea, as you'll be close to a number of top sights, as well as many great bars and restaurants. Open all day, every day of the year! Attraction visiting hours vary. A stroll along the water is free, but boat ride prices vary by company. Definitely! Might be worth it to check out our best-selling tours. This attraction is within walking distance from most hotels in city center! A really interesting tour with an excellent guide. Elbphilharmonie is a masterpiece of architecture. Guide was a lively, lovely young lady with a tremendous amount of knowledge. I would repeat this tour.